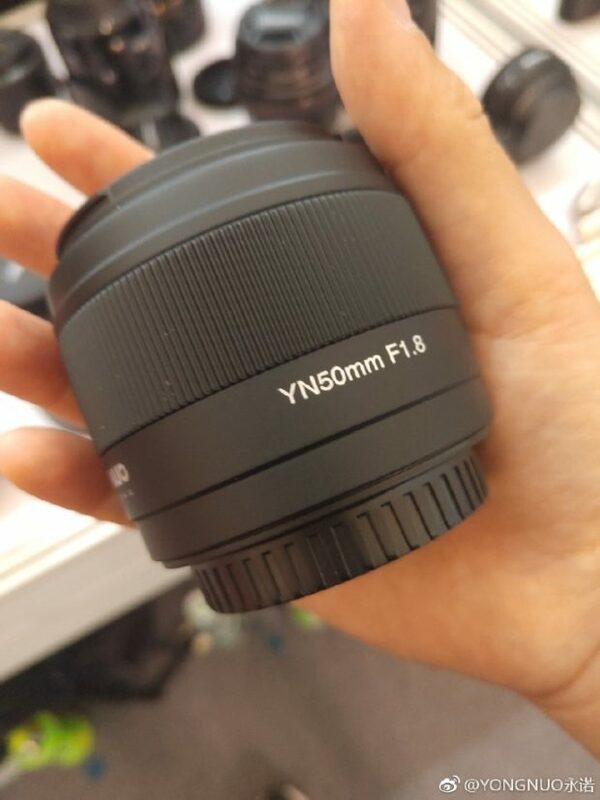 This entry was posted in Tokina lens and tagged Tokina FiRIN 100mm F2.8 FE Macro, tokina lens rumors on April 19, 2019 by admin. 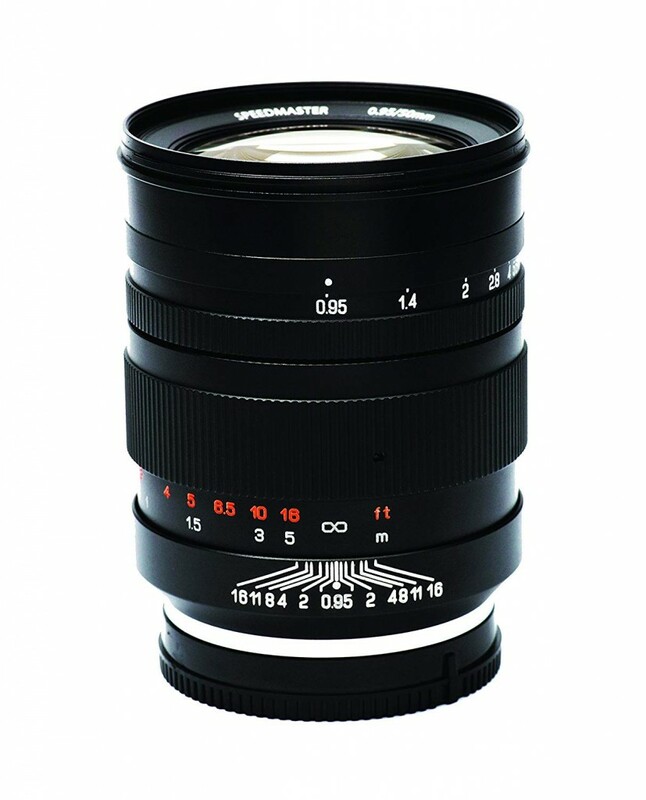 This entry was posted in Samyang lens and tagged Samyang lens on April 19, 2019 by admin. 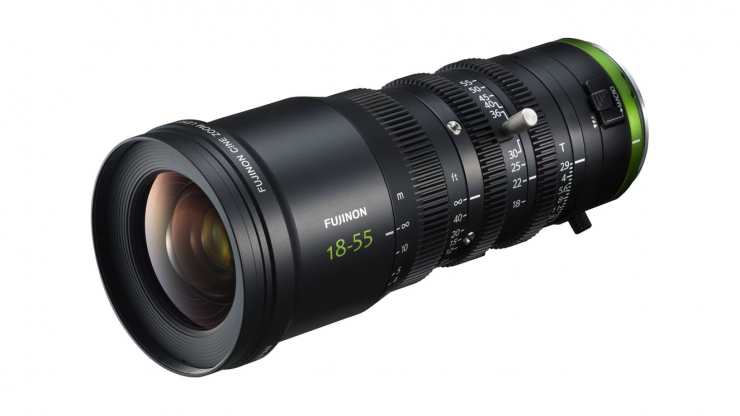 This entry was posted in Fujifilm Lens and tagged fujifilm lens rumors on April 18, 2019 by admin. 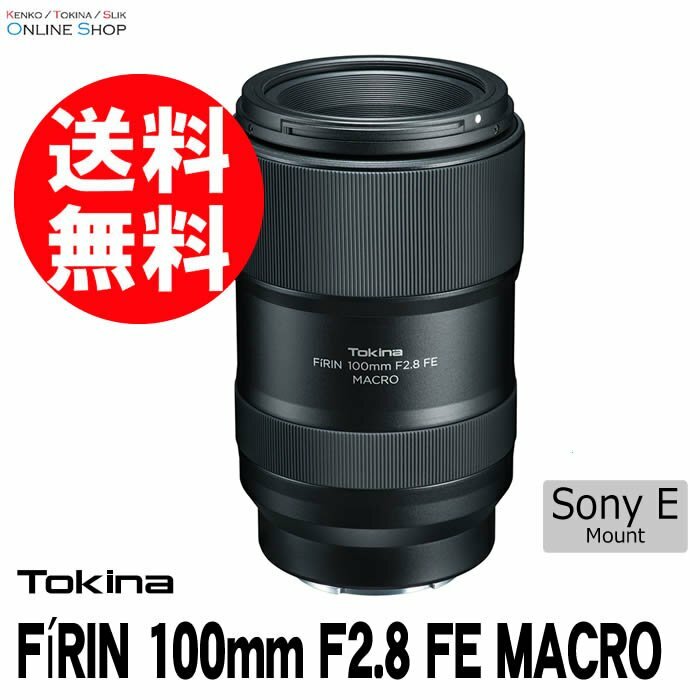 This entry was posted in Tokina lens and tagged Tokina FiRIN 100mm F2.8 FE Macro, tokina lens rumors on April 17, 2019 by admin. 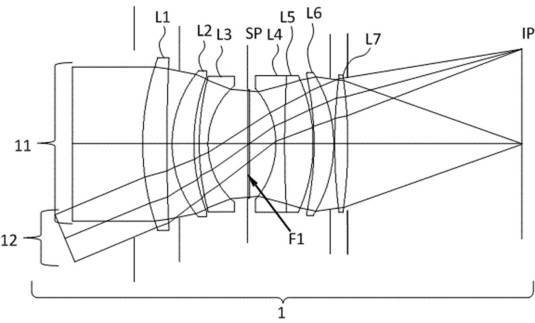 This entry was posted in Canon Lens and tagged canon lens patent on April 14, 2019 by admin. 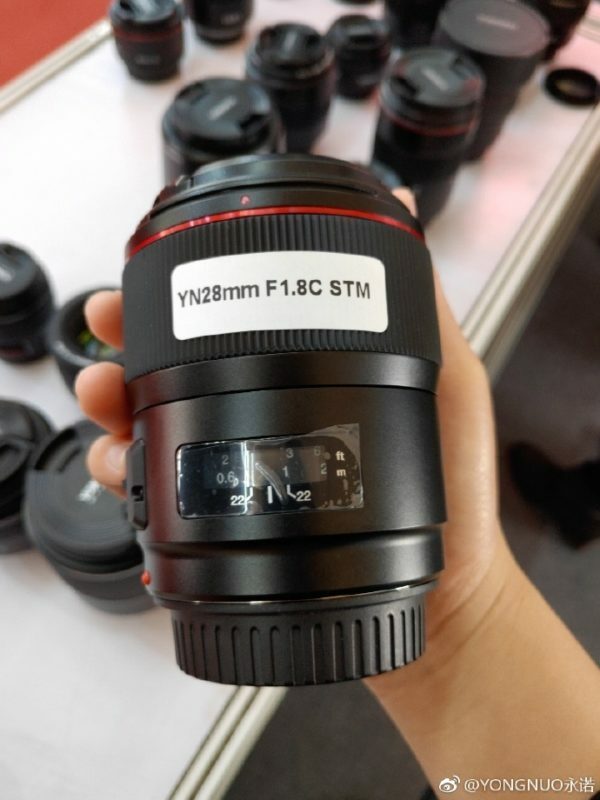 This entry was posted in Uncategorized and tagged Yongnuo lens rumors on April 13, 2019 by admin. 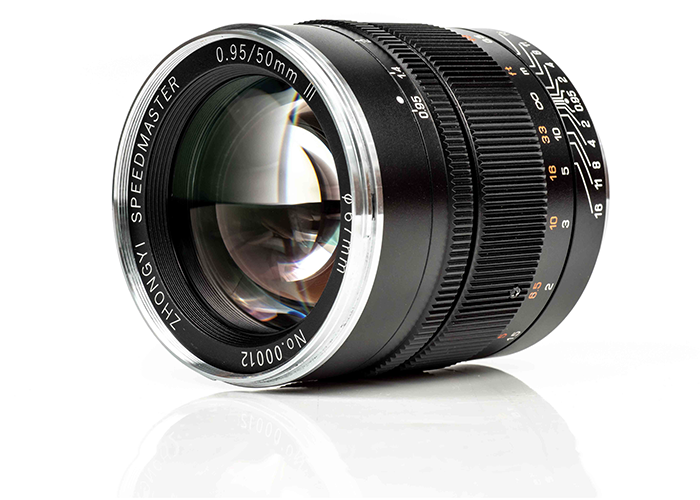 Rokinon MF 14mm F2.8 and 85mm F1.4 MF UMC Lenses for Nikon Z In Stock Now! 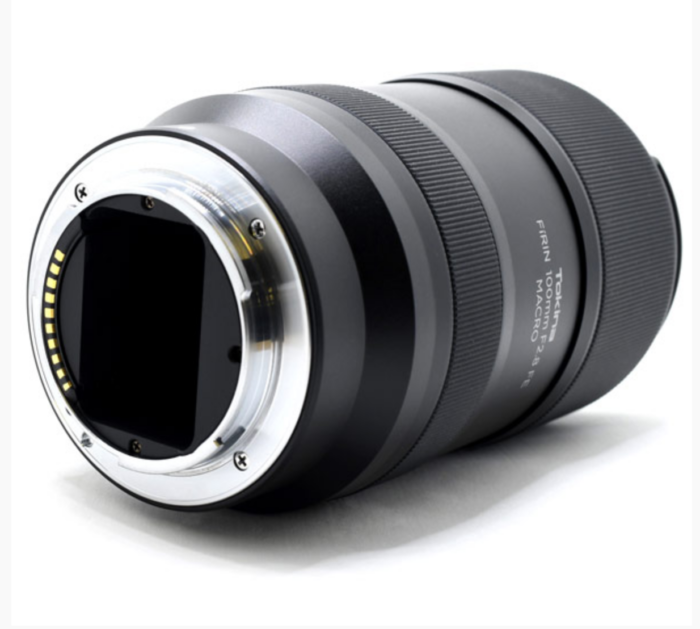 Samyang (Rokinon) has just release two new lenses for Nikon Z mirrorless cameras: Rokinon MF 14mm F2.8 UMC lens ( Adorama) and Rokinon MF 85mm F1.4 UMC lens ( Adorama). 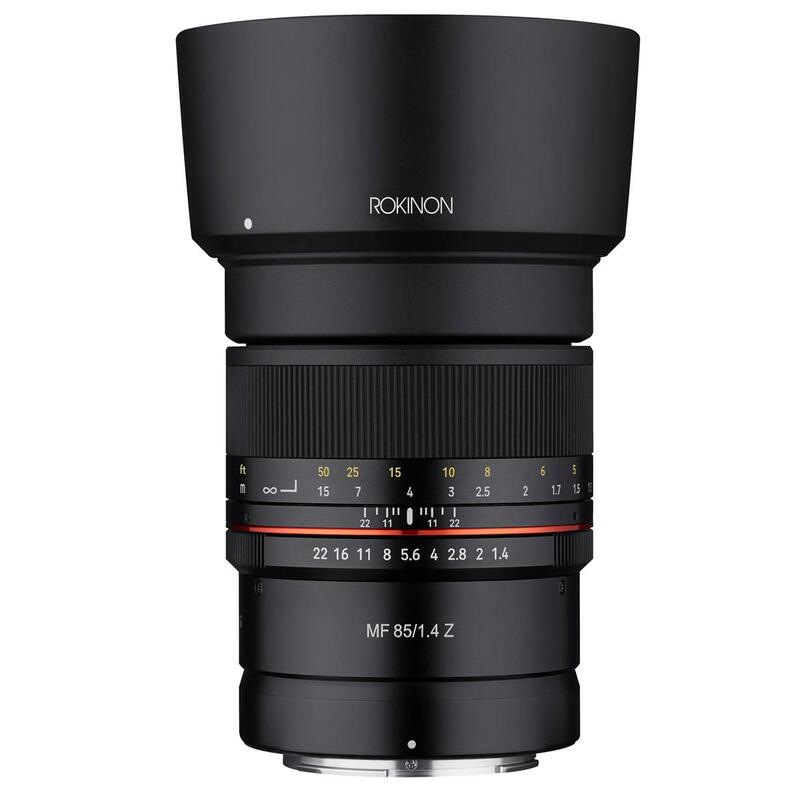 Rokinon MF 14mm F2.8 lens costs $499 and 85mm for $399. 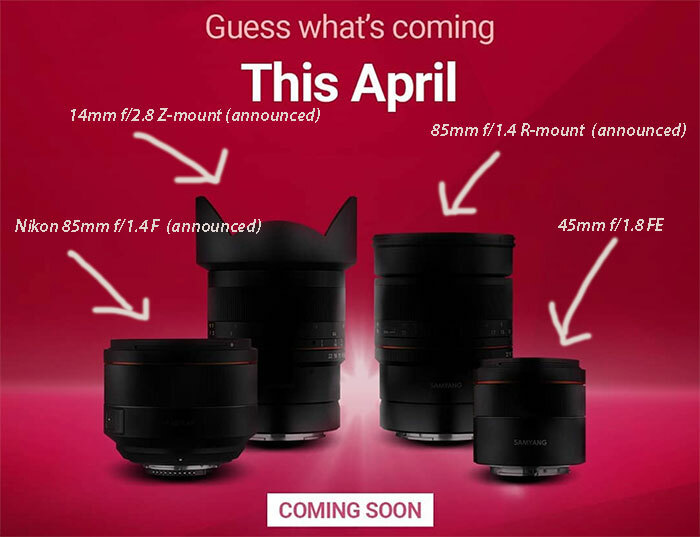 This entry was posted in Samyang lens and tagged Samyang lens on April 12, 2019 by admin.